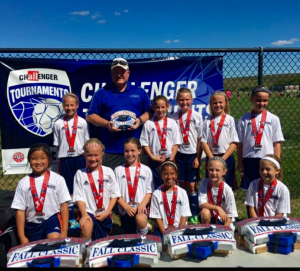 OPSC Pre Academy U13 2005 girls team coached by Garrett Rosenbaum for winning the 2017 Challenger Season Finale. 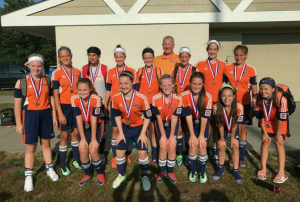 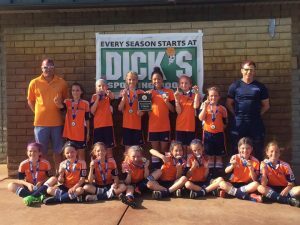 OPSC Pre Academy 05 Girls U13 2005 team coached by Garrett Rosenbaum on winning the Girls HIT soccer tournament. 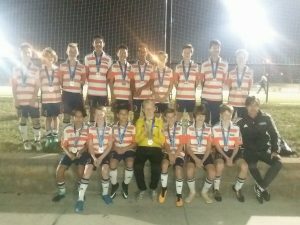 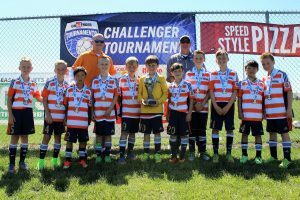 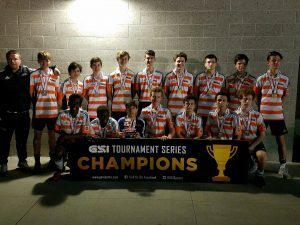 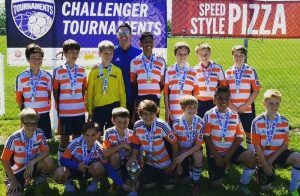 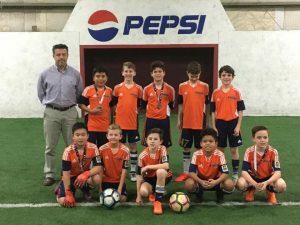 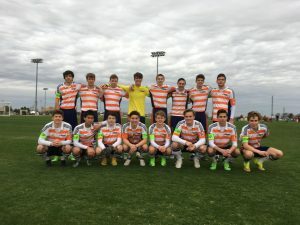 OPSC PSG boys U13 2005 team, coached Christophe Nicot, on being finalist in the December Challenger Finale & Showcase Tournament. 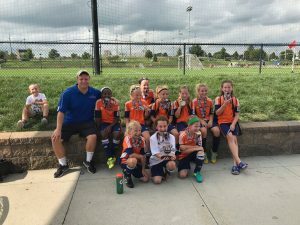 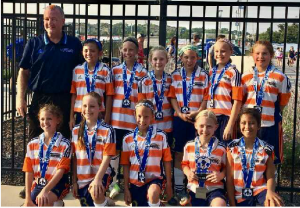 OPSC Pre-Academy West Ham 2007 Girls U11 team as Finalists in the Heartland Midwest Classic coached by Garrett Rosenbaum. 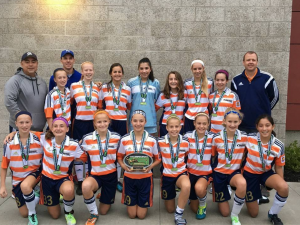 OPSC Pre-Academy Girls U13 2005 team as Finalists in the Azzurri Tournament in Omaha coached by Garrett Rosenbaum. 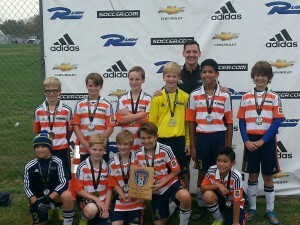 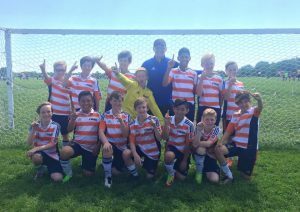 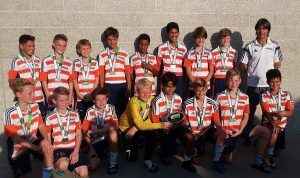 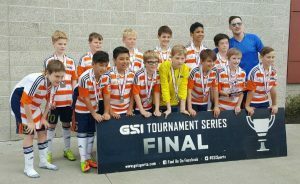 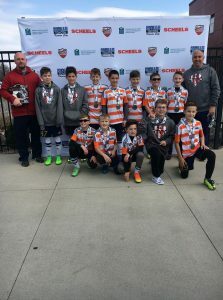 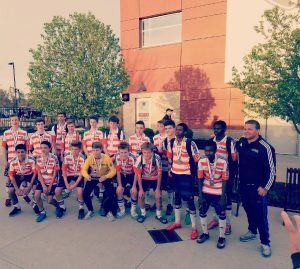 OPSC Villa pre-academy u12 boys – finalist in the KC Champions Cup tournament this past weekend. 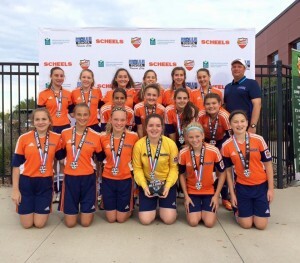 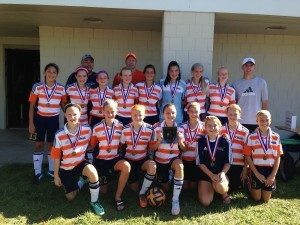 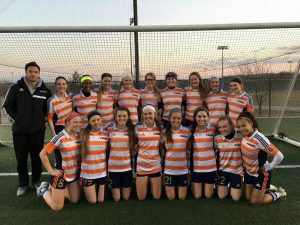 OPSC Academy Crush U14 Girls team won the U14 gold division of the Challenger Sports Invitational. 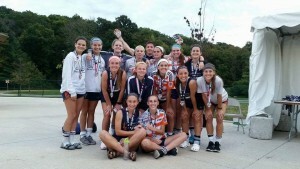 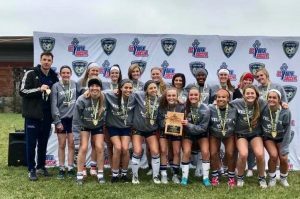 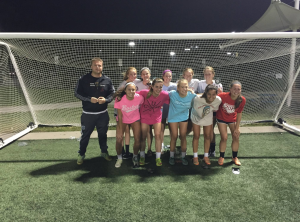 OPSC Wales U19 girls team, coached by Tom Holmes, recently won the GSI Fall Cup. 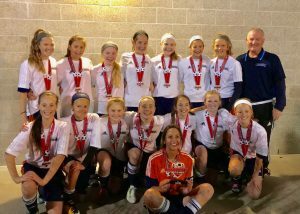 OPSC Extreme U15 girls coached by Jeff Schutzler winning the MAG tournament. 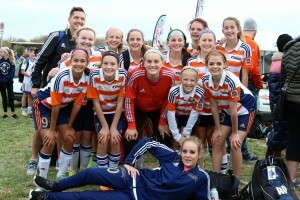 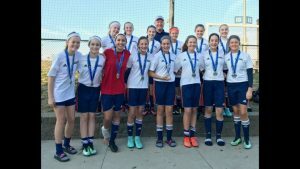 OPSC Villa U14 girls coached by Stu Hinton – KC Fall Finale. 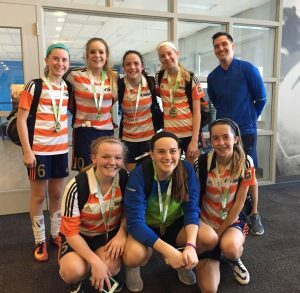 OPSC Girls U16 Velocity soccer team winning MAG tournament coached by Max Cookson. 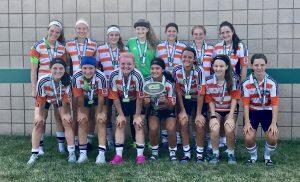 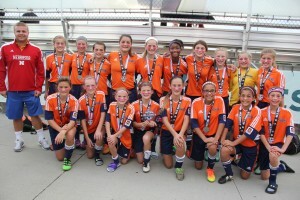 OPSC Academy Crush (U14 Girls) won the Azzurri Invitational Soccer Tournament in Omaha, NE. 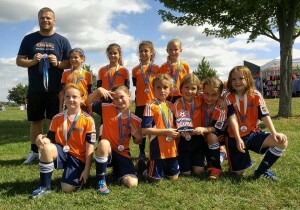 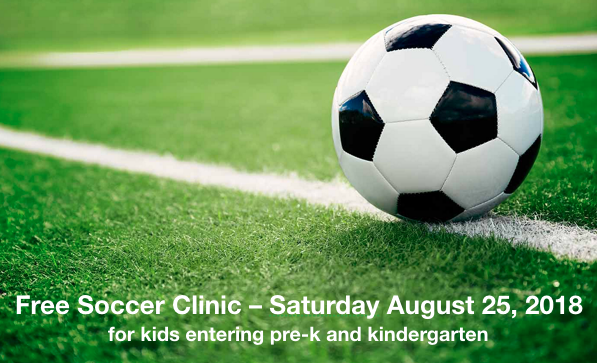 Coached by Jason Phelps.